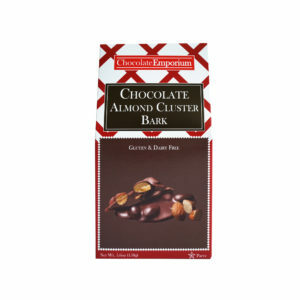 Do you get lost in the deep, rich, and sultry undertones of dark chocolate? 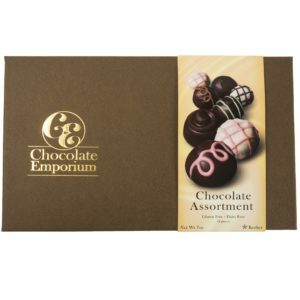 Or maybe you’re loyal to this breed of chocolate because of its proven medicinal health benefits for the mind and body. 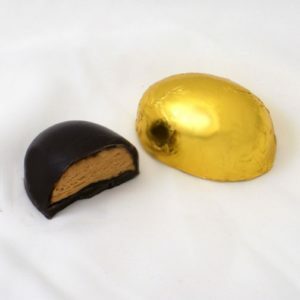 Experience the bold explosion of these semi-sweet dark chocolate morsels in every single bite of whatever edible medium you wish them to complement. 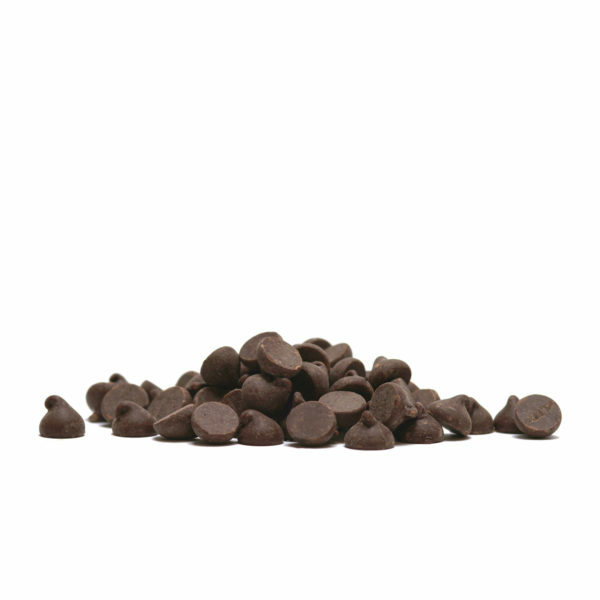 Unleash your true culinary creativity and bake without worry with these purely dairy free, gluten free, vegan, and kosher dark chocolate chips. *These semi-sweet chocolate chips contain soy. 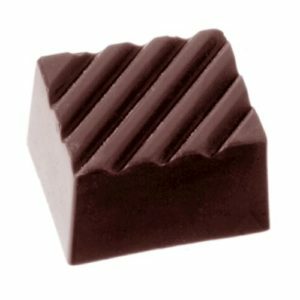 INGREDIENTS: Sugar, chocolate liqueur, cocoa butter, dextrose, soy lecithin, vanillin. Contains 1lb. in a resealable bag.